An NPC that appears in 4 Goddesses Online. 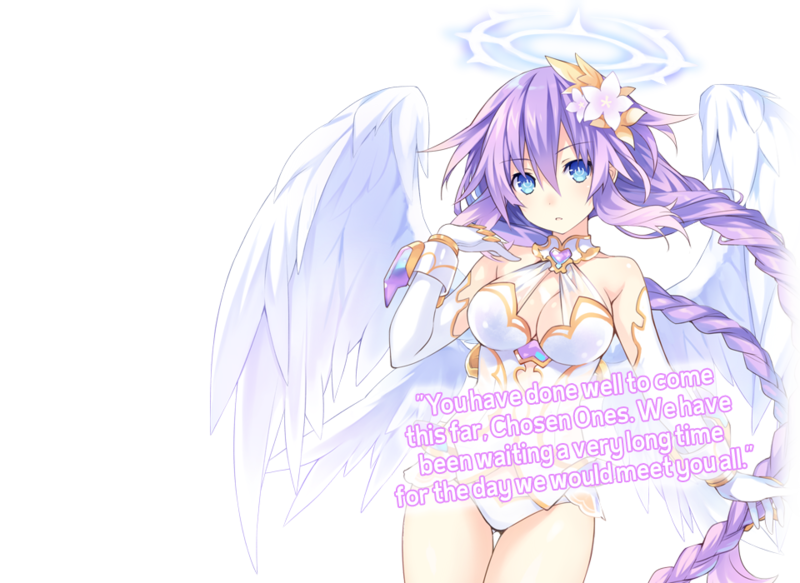 She was created using Neptune's HDD form in real life as the motif for both her physical form and her demeanor. Her personality is quite collected and she is incredibly mature. Every once in a while, however, a glimpse of her ditzy side can be seen. 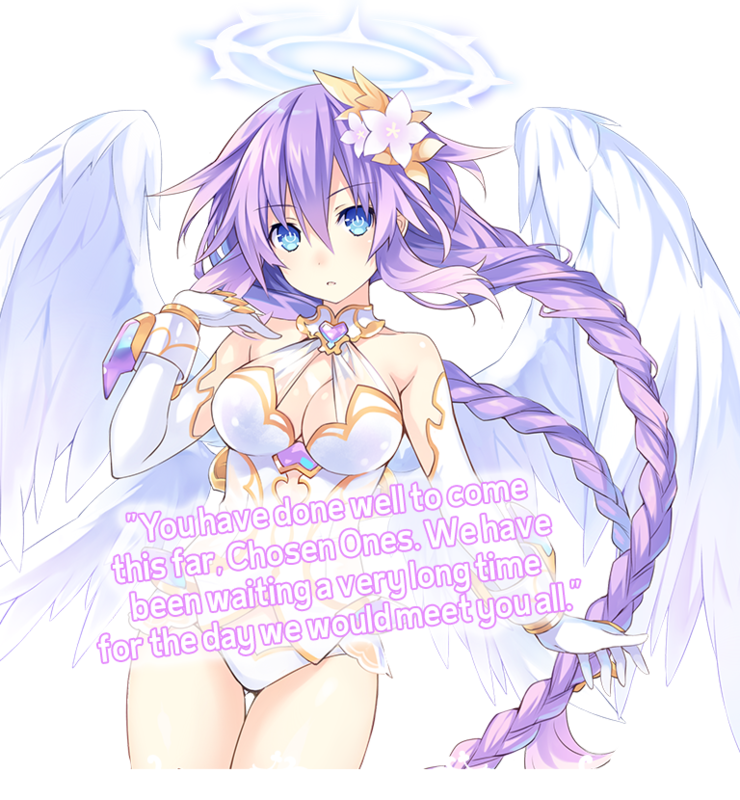 According to the story of 4 Goddesses Online, she is one of the four Goddesses who sealed away the Demon King long ago. Her weapon is a one-handed sword, and she purifies enemies with her incredible power. She is, of course, a Goddess class character. ©2017 IDEA FACTORY / COMPILE HEART / TAMSOFT All rights reserved. Neptunia is a trademark of IDEA FACTORY. Licensed to and published by Idea Factory International, Inc. Distributed exclusively by SEGA of America, Inc. Valve Corporation in the U.S. and/or other countries.